I’m still in Ulan Bartor, Mongolia. It has been rain the last day or so, but it finally stopped, and I will go have a look around, and hopefully get a few nice photo at the same time. The photo is from a trip to Thailand, back in 2008. It was made on the streets of Bangkok. I did something that I normally don’t do on this photo, I changed the back ground. by using the new focus layer option in Photoshop CC 2014. I’ll make a short video – once I get back home – on how to use this new feature, it is actually rather easy. 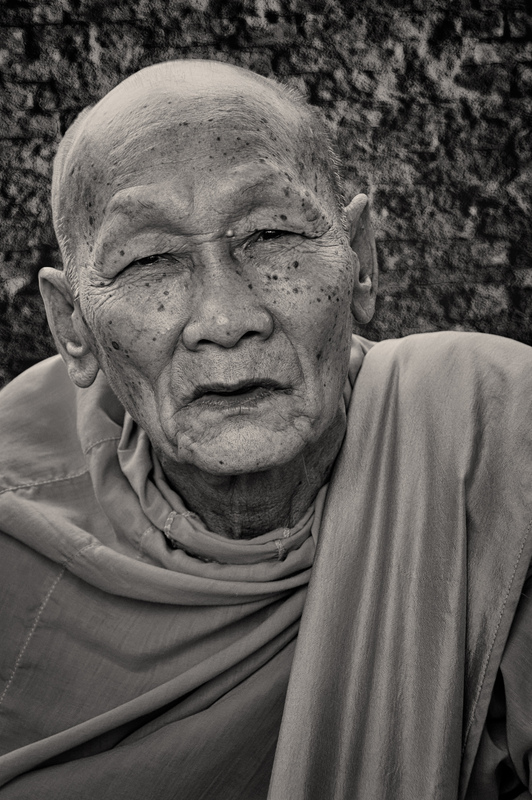 The Monk II by Bo47 is licensed under a Creative Commons Attribution-NonCommercial-NoDerivatives 4.0 International License.